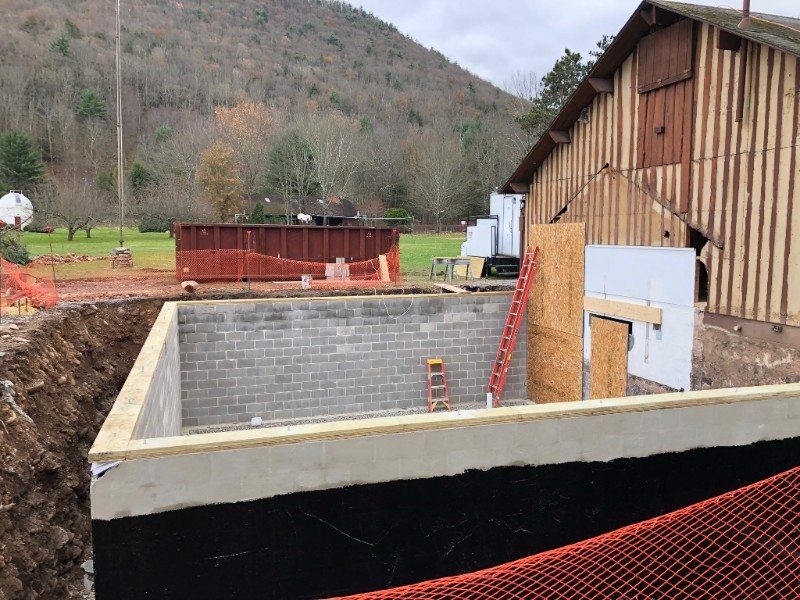 TROUT RUN — T-Ross Brothers Construction is making great progress on the expansion to the dining hall at Camp Susque in Trout Run. There are many other renovations being made to Hemlock Hall at Camp Susque. The work is expected to wrap up in early spring and then other phases of the project will get underway. You can see all of the plans online at www.susque.org/expansion. Camp Susque is a registered 501c(3) non-profit, non-denominational Christian camp located in north-central Pennsylvania. The camp began in 1947 with summer programs. Since then, the camp has grown to include other year-round programming such as wilderness trips, family camps, field trips and more. In addition, Susque’s facilities are rented out for weekend or mid-week retreats from August-May. The post Camp Susque Phase 1 renovations are underway appeared first on T-Ross Brothers Construction, Inc..